The biggest browser on the planet is going global with ad-blocking of 'disruptive' content in July. After trialling 'disrupting' ad-blocking in Europe and the USA since February 2018, Google Chrome, with 67% of the browser market, is rolling the service out in Chrome version 76. Although Google calls ad-blocking "filtering", regardless of the name, hopefully it will cut down the visual pollution on people's browsers. So what is 'disruptive', exactly? Well, that is a good question. 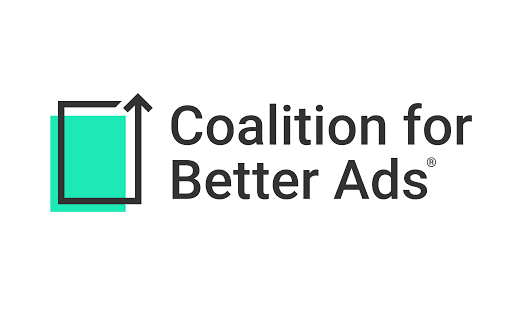 Ads which contravene the Coalition for Better Ads (CBA) guidelines. 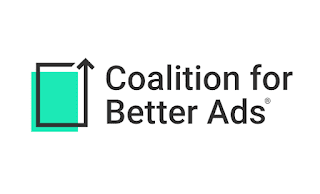 After research by the CBA, a Google spokesperson said "Chrome's enforcement of the Coalition's standards has inspired many website owners to improve the advertising experience on their sites in a way that benefits users". Unfortunately, the CBA also has a voluntary code where webmasters can pay a fee to be placed on a whitelist which escapes ad filtering... which may be how they funded the research. What appears to be monetisation could be the Archilles' heel of the programme. So, what those guidelines will actually mean in practice for us while on the web will be interesting to watch. We will simply need to wait and see what is different (if anything). I already use an ad-blocker because advertising on the web is often invasive, annoying, and will turn me off a product, not pull me in. 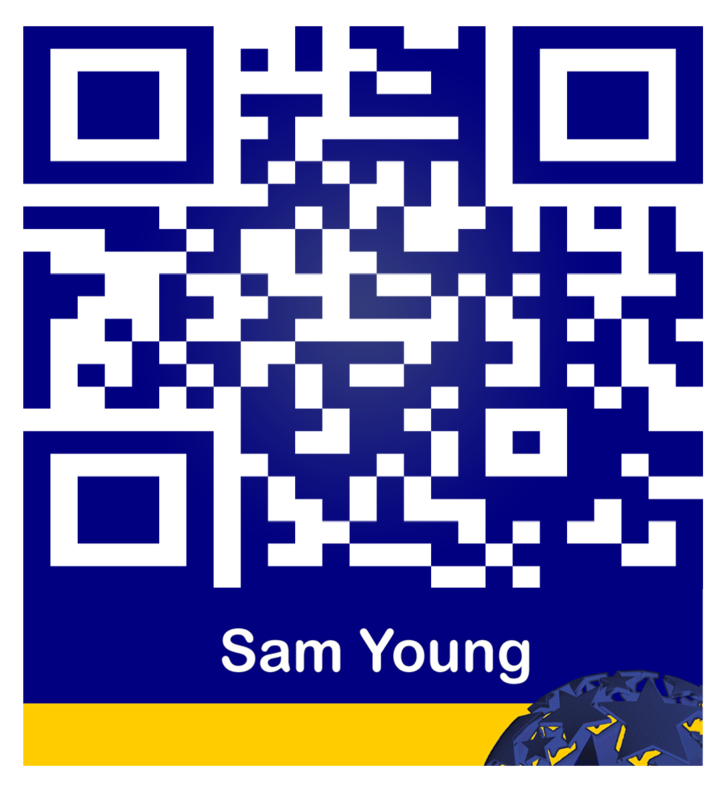 Anything that lifts the level of marketing has to be good. If Chrome's in-built ad-blocker works, then eventually I may no longer need to use an add-on ad-blocker, which would be good in itself.